Home Policy Wording Explained What is Missed Connection? 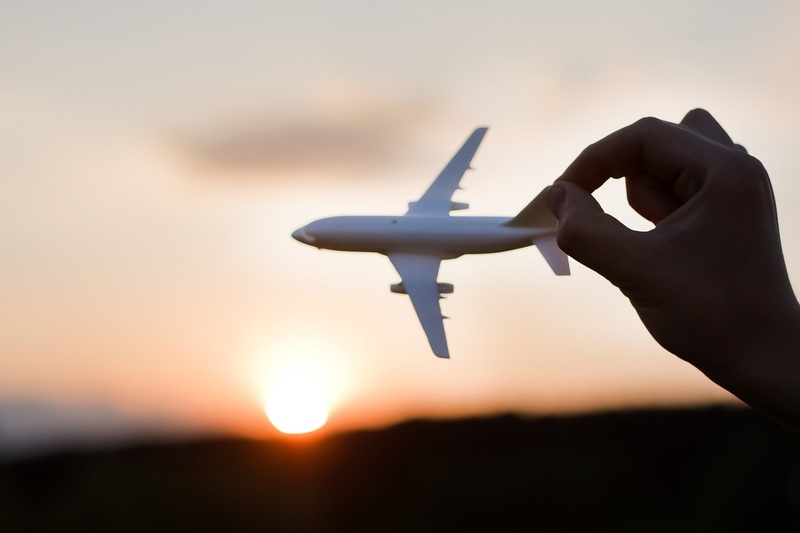 When buying travel insurance many people only account for the outbound and return journey and tend to overlook connecting flights. A connecting flight is taken within 12 hours of you leaving your international departure point in the UK and enables you to continue on the next stage of your trip. An example of this would be if you are flying to Australia; you might leave the UK, and then land in Dubai and change to another plane to complete the rest of your journey. What does Missed Connection cover me for? Transport sometimes experiences unavoidable delays, but what would happen if your outbound journey was delayed causing you to miss your connecting flight? Missed Connection will cover the cost of additional transport needed for you to catch up with your itinerary if your international flight, train or ship/ferry is delayed. It is worth noting, connecting flights are not usually covered under a standard travel insurance policy – if your itinerary includes a connecting flight we recommend looking for a policy that will offer this cover as standard. As with all cover levels, the limit of cover for Missed Connection will differ between policies so be sure to read your policy wording carefully to ensure the cover is suitable for your needs before you buy the policy. Do I need cover for Missed Connection? Missed connection cover will not be applicable for everyone, however if you are travelling on a long-haul flight you are likely to have a connecting flight. In this case it would be best to spend a little extra now – that way if your departure is delayed, you won’t find yourself both stranded in a foreign airport and out of pocket. It is also worth checking the policy will cover your connecting flight on both your outbound and return journey to the UK. Will my airline offer compensation for Missed Departure? Whether or not you will receive compensation from the airline solely depends on how you purchased your ticket. If you have purchased a ‘through ticket’ – where all flights, including connecting flights, are booked under the same reference – and you miss your connecting flight due to your international departure being delayed, you will be entitled to compensation for additional expenses towards food and accommodation. Compensation will also be available if you have booked all your flights with the same airline, under the same reservation, and you arrive at your destination three hours later than planned due to missing your connecting flight. It is worth bearing in mind that if you or your travel agent have booked each flight separately, the airline will not offer any compensation if you miss your connecting flight – however, if you have cover for missed connection then your travel insurance will. How does Missed Connection work when making a claim? Additional non-refundable transport costs to catch up with your itinerary are to be paid by you and then claimed back from your travel insurer when you return to the UK. It is important to make sure your policy covers for missed connection, and also it is a good idea to check the cover limit available. We recommend you also keep hold of any additional receipts or travel documents you have purchased to submit as evidence when making a claim.